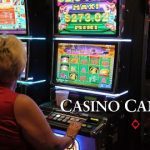 After ACT only authorized 200 slot machines, the negotiations of the redevelopment stalled, with Aquis trying to decide how it could back out. 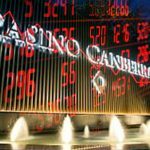 The ACT is beginning to put pressure on Aquis, telling the casino that it has one month to finalize its expansion proposal. 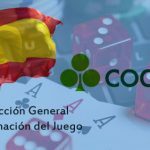 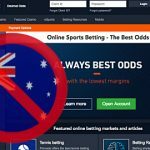 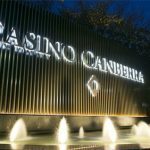 Casino Canberra is poised to break the video poker machine (pokies) monopoly held by Australian Capital Territory (ACT) clubs. 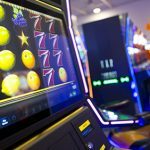 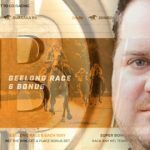 Aquis Entertainment has outlined its plans to become one the best integrated resort casino operator in Australia. 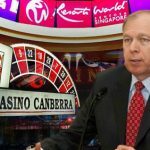 Sands Macau GM Geoff Andres named new CEO of Aquis Entertainment; David Sisk named new COO of Resorts World Sentosa.